CancerCrusher Foundation | Empowering pediatric cancer patients to CRUSH cancer! 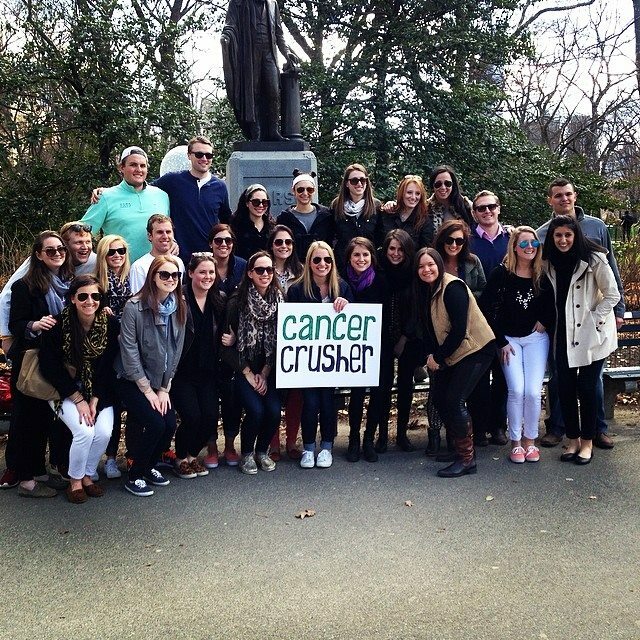 Empowering pediatric cancer patients to CRUSH cancer! Our mission is to crush pediatric cancer by empowering our community to collectively conquer this devastating disease, afflicting infants, children and young adults. As a leukemia survivor, I decided several years ago to establish CancerCrusher, a non-profit foundation, which aims to raise awareness and funding for pediatric cancer patients and their families. The foundation was launched in 2008 with numerous initiatives including organizational alliances, special programs and innovative fundraising events. We invite you to help us in our continuing efforts to support the children afflicted with cancer and their families in their resolve to conquer this heartrending disease. 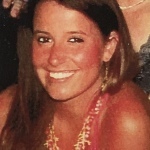 We mourn the loss of our very special and close personal friend, Taylor Dennett Broderick. Taylor and I were each other’s first friends, having met at Meadow Flower Nursery school over 25 years ago, staying close friends ever since. 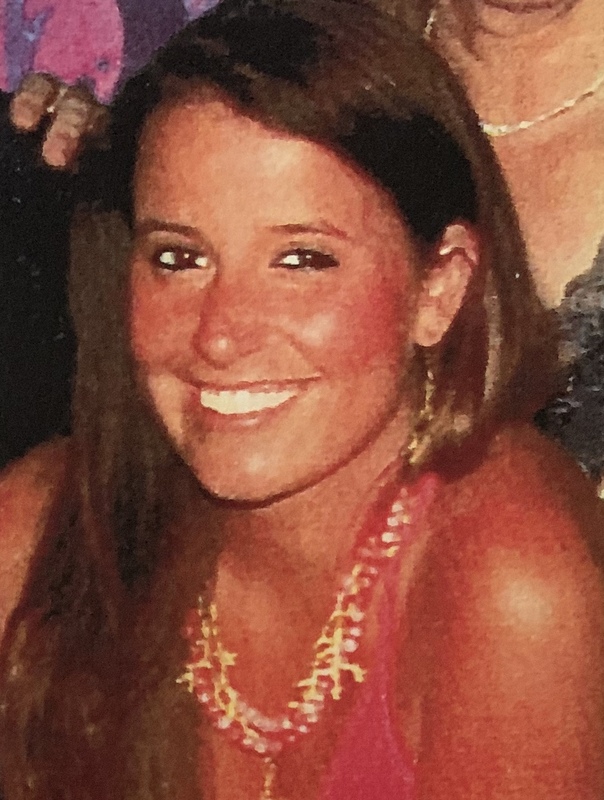 She was a charter member when I founded CancerCrusher at Rumson Fair Haven High school, and remained a steadfast supporter year after year, always ready to volunteer – attending meetings, fundraising and supporting CancerCrusher and me every step of the way. At the generous request of the Broderick family, CancerCrusher has been chosen to receive donations in Taylor’s memory. We are incredibly appreciative and honored by their wish. For more information about CancerCrusher Foundation please feel free to contact me directly at: 732-547-7423. We will all truly miss Taylor, but her incredibly thoughtful, fun and loving spirit will live on in our memories and in our hearts.